High quality automotive repair services performed by certified professionals. We complete all types of preventative maintenance to keep your car on the road longer and just as reliable as the day it was new. Fluid changes and flushes, brakes, oil changes, chassis and suspension lube, and tune-ups. You name it, we can do it! 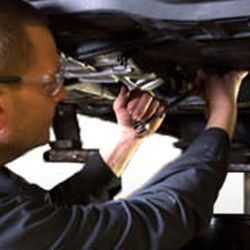 We offer complete steering and suspension service including shocks, struts, rack & pinion repair, tie rod replacement, ball joints, chassis and suspension bushings, control arms, and alignments. All at a reasonable price. We are a complete full service shop offering engine and transmission service. From tune-ups to engine overhauls and transmission rebuilds, timing belt/water pump replacement, we do it all. 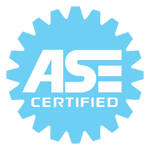 Quality engine and transmission repair by ASE certified technicians at a reasonable price. 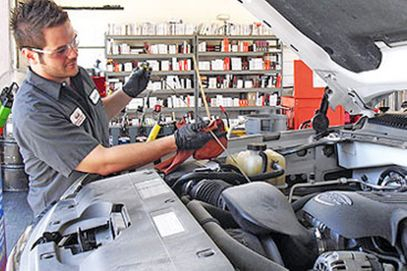 Our full service oil changes come with complete vehicle safety inspection, washer fluid top-off, tire pressure check, safety inspection of vital suspension parts, and checks of any maintenance to keep your vehicle on the road safely, and reliably. Vehicle overheating? Leaking coolant or heater not getting warm enough? We offer complete cooling system diagnostics and repair including water pumps, heater cores, thermostats, radiators, hoses, coolant flushes. Our technicians are very knowledgeable in Illinois state emissions testing. If you failed your test, come see us for a reasonable diagnostic charge and all repairs are guaranteed to pass your emissions test! We will even pass your car for you! When you pick your car up from us we will have your pass paper ready for you. Have a shudder or shake when braking? Pedal too soft or too hard? We offer complete brake service, ABS or traction control light diagnostics, brake inspections, brake line replacement, caliper replacement, and much more. Is your vehicle running rough? Gas mileage not as good as it used to be? 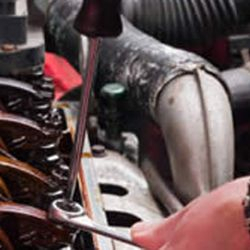 We offer complete tune-up service including spark plug replacement, ignition coils/wires, PCV valve replacement, fuel filters, mass air flow sensor cleaning service, throttle body cleaning service, and oxygen sensor replacement. 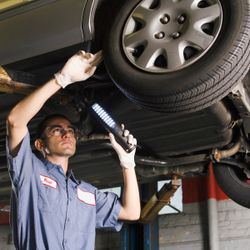 Had your vehicle at another shop and still acting up or they couldn’t figure out the issue? Bring it on by! 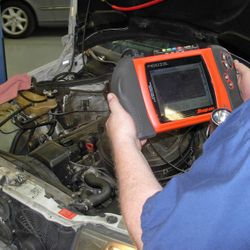 Our technicians are highly skilled in all forms of diagnostics. 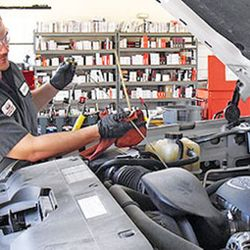 Check engine light, ABS, Traction control (TRAC), drivability concerns, electrical problems, starting or idle issues, engine misfires or rough-running engine, transmission shifting problems, brake issues, shakes and vibrations, odd noises or warning indicators on the dashboard, we can do it all! © 2018 Auto Science. All Rights Reserved.